Hello foodies, hope you’re hogging well. Today in the world of culinary arts, there is a new standard which is booming in restaurants which is “Molecular Gastronomy ”. You all know the definition but I am going to explore on my personal experience. Gastronomy is an art with use of edible chemicals to create food. 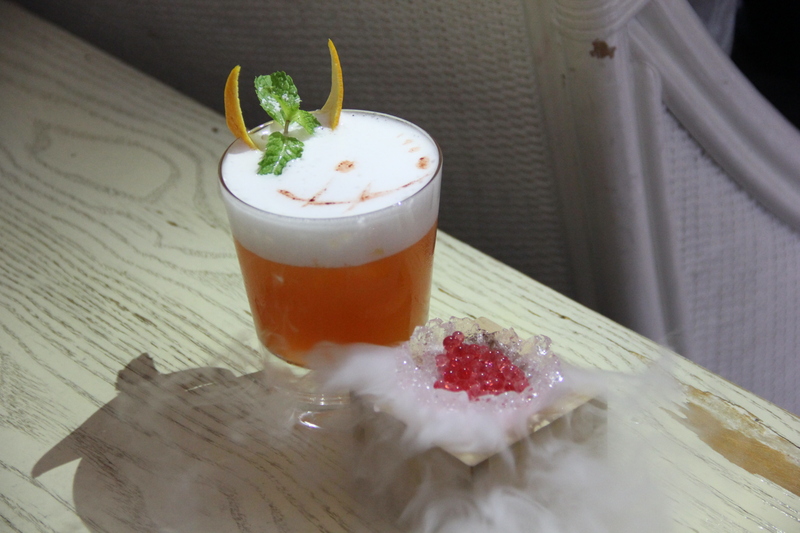 Molecular Gastronomy is a new concept which has taken the food to a whole new level. This innovation of food has been inspired from various famous chefs such as Heston Blumenthal, and it’s been a great boom on Instagram these days. 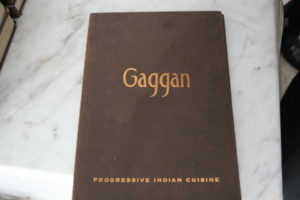 There are various restaurants who are following this such as “Farzi Cafe” Gurgaon, there are various products which introduced an innovative product “Goat Cheese Stuffed Tangdi Kebab” and there is a famous restaurant named “Gaggan” which is in Bangkok, Thailand who serves ‘Progressive Indian Cuisine’. Talking about the “Progressive Indian Cuisine” it is Indian cuisine which is being fused with other cuisines. 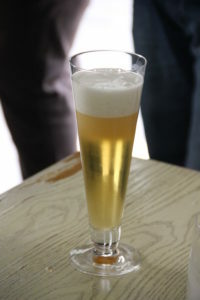 Apart from food there are various beverages which are made from molecular gastronomy. Gaggan also innovated various dishes like “Coconut Lassi” which is served in a “Foam” form in a coconut shell. Isn’t that cool? 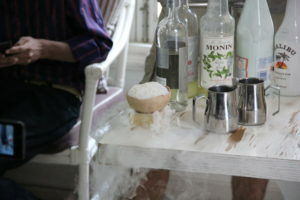 Moreover when you taste the food, the taste is amazing on the palate, although the food is made by deconstruction or either molecular gastronomy. I hope you liked this molecular journey and yet experienced an amazing culinary experience through this post. Please comment your honest feedback in the comment box below. Happy Hogging. Its All About Food.